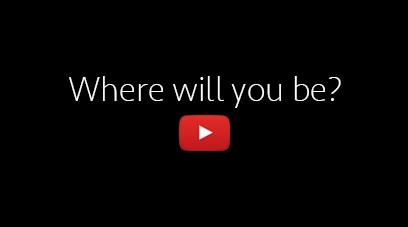 You are here: Home » Video » Where Will You Be When You Receive Your Admission to Simon? Where Will You Be When You Receive Your Admission to Simon? The decision to apply to business school is one that will change your life. So when you receive the news that you’re officially taking the first step toward your future career by starting your business degree, the feeling is second to none. We recently sent offers of admission to our Round 1 applicants for fall 2018 entry. We asked several of our MBA and MS students to reflect on the moment they found out they were coming to Simon. Apply by our January 5 deadline and you’ll receive your admissions decision no later than March 20. We look forward to reviewing your application, and we hope to welcome you to the Simon family in fall 2018! 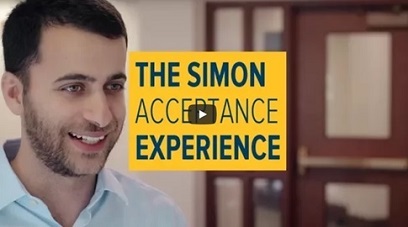 Calling All Applicants: Simon’s 2018 Application is Open!